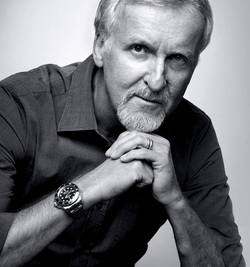 ​Born in Canada, James Cameron moved to California in 1971 at the age of 17. He studied physics at Fullerton Junior College while working as a machinist, and later a truck driver. 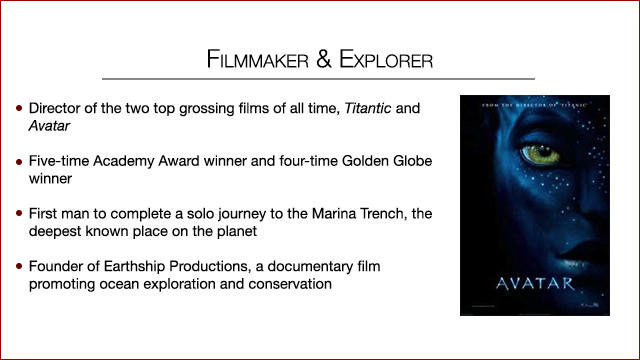 Setting his sights on a career in film, Cameron quit his trucking job and went to work on low-budget science fiction films as a self-taught designer and visual effects artist.